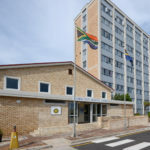 Complete refurbishment of the ten storey Mount Road Police station: the upgrade included replacing all steel window frames with aluminium frames. 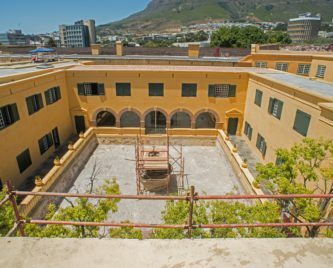 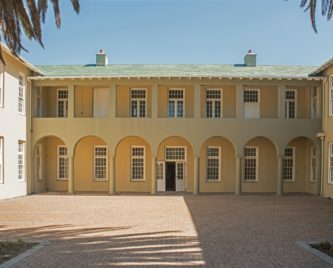 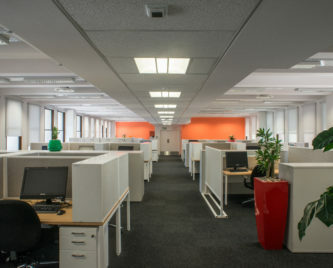 Refurbished areas included the tower building, office block, the community service centre, gymnasium and the holding cells. 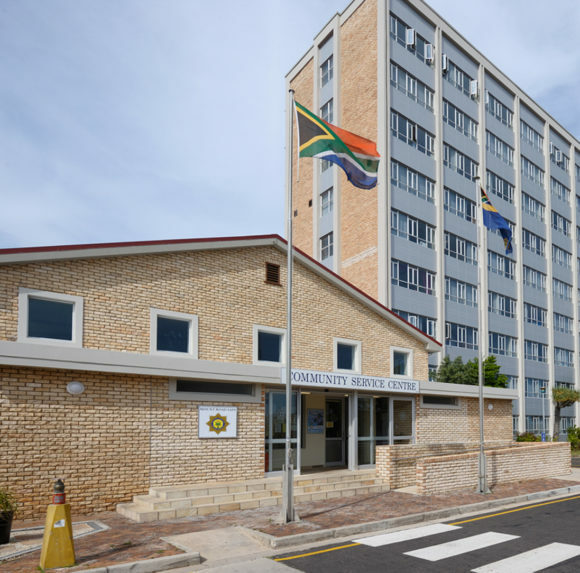 The radio server room was upgraded and a 9m high new radio mast installed on top of the building to assist with radio communication and networking. 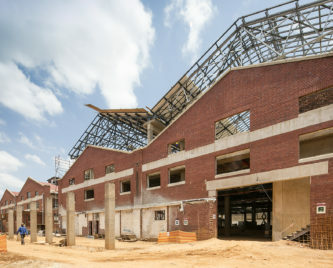 The contract included fast track construction of the joint operations centre over only eight weeks, in time for the 2010 World Cup.